We have over 1000 built-in appliances in stock and available for free delivery and expert installation at great prices, available across the UK within the next 3 days to create your perfect kitchen. *In most areas. Subject to availability. Timeless, robust and packed with advanced practical features, our range of single built-in ovens are designed to help you cook and eat right. 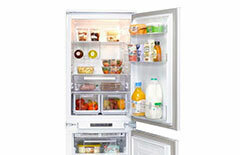 Maximise your precious time and drive down energy bills, all while keeping your kitchen stylish, modern and welcoming. 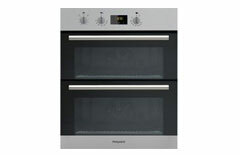 A built in double oven can save precious space if you're buying for a crowded kitchen or small space. Smaller than freestanding ovens, they slot into your unit either under the counter or at eye level, and look neat in doing so. Delivering reliable heat to your pots and pans, our range of electric hobs help you prepare your favourite meals with ease. 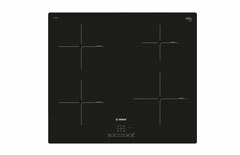 Whether you prefer ceramic or solid plate, you'll find the ideal hob for your kitchen. 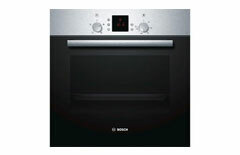 For instant powerful heat, explore our range of gas hobs to find the ideal match for your kitchen. With a choice of pan supports, LPG options and models with wok burners, you'll be creating delicious meals in no time. 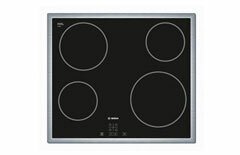 For the ultimate combination of power and safety, check out our range of induction hobs. 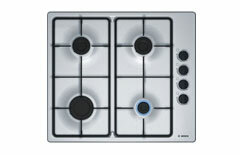 Using magnets to heat the pan rather than the hob, you can prepare meals quickly and confidently. Flexi-induction models offer even more freedom while cooking. 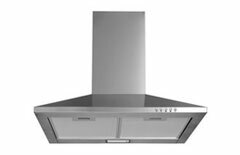 Keep smelly odours and steam out of your kitchen with our range of cooker hoods and extractor hoods. You can choose from both extraction and recirculation options to find the ideal model to suit your home and kitchen. Splashbacks protect your kitchen walls from heat and splashes, while adding a dash of style. Our range includes splashbacks made from easy-to-clean glass and chic stainless steel. 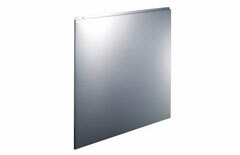 Look out for our splashbacks that can be affixed without screws, using only adhesive. Hidden away, integrated dishwashers blend seamlessly into your kitchen. Browse our range of dishwashers that save energy and are so quiet you'll barely hear them. 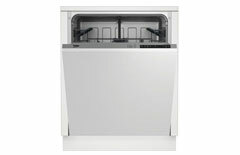 Slimline dishwashers are perfect for smaller kitchens, while our full-size dishwashers are great for large families. 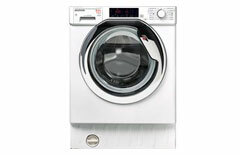 Explore our range of integrated washing machines that fit under your counter. Handy features let you plan your laundry around you, using delay timers or your smartphone to start the washing machine on your schedule, even when you're not home. Perfect for those of use short on space, integrated washer dryers give you the best of both worlds in one compact appliance. 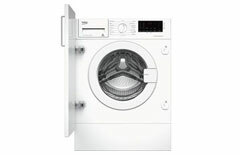 With a range of handy features, you can do all your laundry chores with one machine. Providing practical storage for both your chilled and frozen goods, our range of integrated fridge freezers can be installed discreetly into your kitchen behind a cabinet door. With various sizes available, you can find the ideal match for your home.